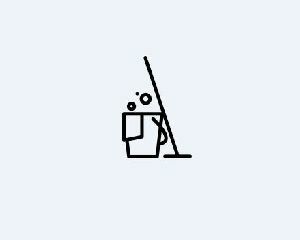 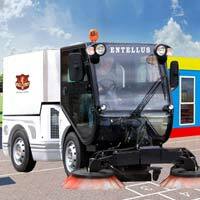 M Plus Parking Services Pavt. 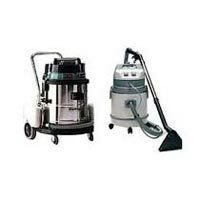 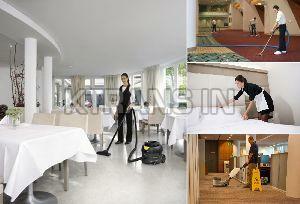 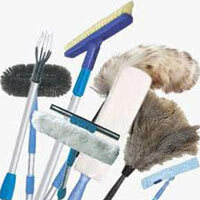 Ltd.
From Gurgaon, India, we are providing an appropriate solution to your Housekeeping needs. 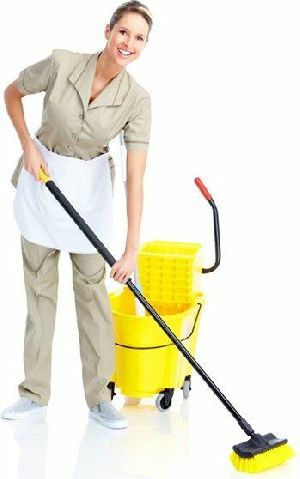 We are working with a pool of professionals who plan, design and implement a proper system of housekeeping & allied services as per our client’s specifications and requirements. 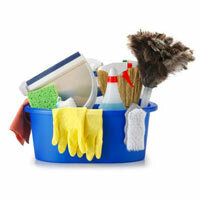 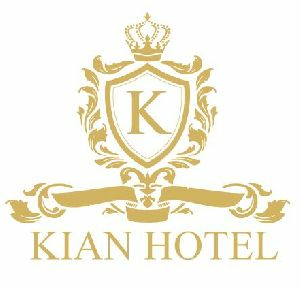 They take it as a task and render the optimum services. 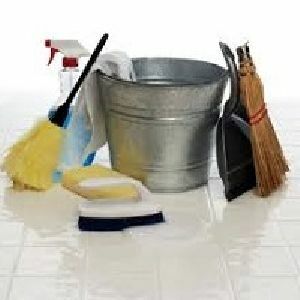 Also, we render these services in a hygiene manner and reasonably charge for the same. 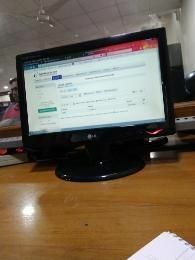 Indo Gulf Pest Ochem Pvt. 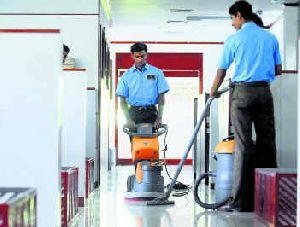 Ltd.
Bhooayu Manpower Service LLP is a highly efficient Housekeeping Service Provider in Mumbai (Maharashtra), and it is offering the best Residential Housekeeping Services for a large number of residential apartments, bungalows and retiring rooms. 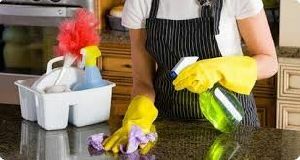 The company has the services of a highly experienced as well as properly trained team of professionals, which ensures the flawlessness of the Residential Housekeeping Services.